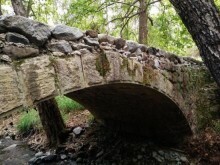 The Koilani medieval bridge is situated in the village of Koilani in the Limassol district. 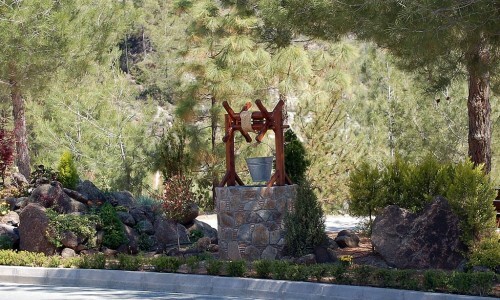 More specifically it is situated near the river bank of the Krios River, about fifty metres from the Panagia Watermill, on the watermill nature trail. 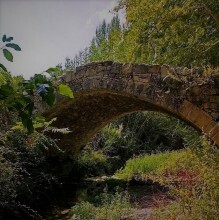 The Agia Mavri Medieval Bridge is situated in the village of Koilani in the Limassol district. 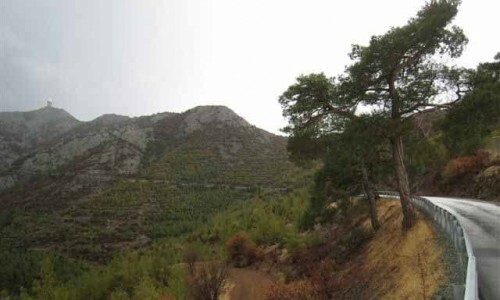 The beautiful Milia Bridge is located between the villages Platres and Pera Pedi in the Limassol district. 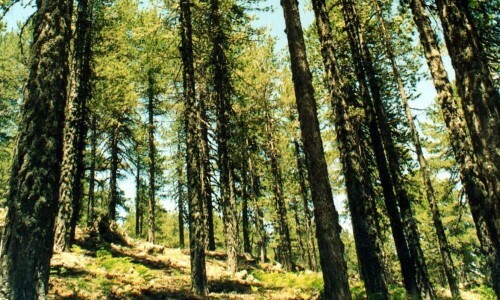 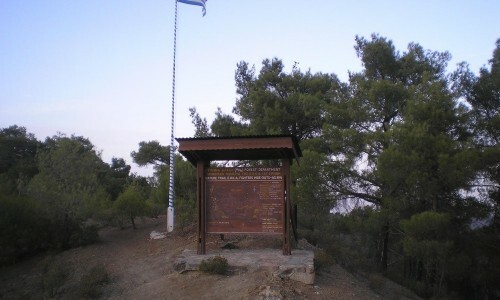 It is situated about 2 kilometers from the community of Platres.